My Kindle wish list is quite large and gets bigger each week. Since I follow many authors and book clubs on various social media outlets, there’s a new book recommendation almost daily. I could seriously go bankrupt purchasing books. I wish I was a library fanatic but I have a hard time borrowing a book. What started out as a educational pursuit of taking notes and highlighting books has become a personal hobby. Therefore, I must own the book so I can deface it to my heart’s delight. No matter if I check it out or purchase it, here are a few books that are on my radar right now. More than likely you will see a review of one or five in the next few weeks. By the way, Mother’s Day is around the corner and if you need to buy a book for your mom (hint hint to my kiddos), any one of these gems will do. 1. Reservations for Two: A Novel of Fresh Flavors and New Horizons by Hillary Manton Lodge. I adored Hillary’s first novel (check out my review here). This novel is a sequel, and I cannot wait to get my hands on it. Shauna is one of my absolute FAVORITE writers. In fact, I want to be her. She is so great at sharing everyday life in a way the reveals an extraordinary God. Her new book is a devotional format (365 days worth) which is slightly different from her other books which are essay format. I have loved all three of her other books: Bittersweet, Cold Tangerines, and Bread and Wine. Many bloggers and writers that I follow on social media have discussed the book. Every quote I’ve read from the book has challenged me or hailed a hearty “Amen!” Living in Ecuador forced me to re-evaluate what is truly important in my daily life – and it is not the busyness of work, school, or even church. I’ve got a feeling this book will only reinforce my ideas. Check out this intro from the McKeown’s book page. Do you sometimes feel overworked and underutilized? Do you feel motion sickness instead of momentum? Does your day sometimes get hijacked by someone else’s agenda? Have you ever said “yes” simply to please and then resented it? I’m sure that several of those questions resounded with my readers. If so, this might be the book for you. I can’t wait to glean from its wisdom. If you dive into one of these books on the radar, let me know what you think. Come back and leave a comment so reader’s can get more info. 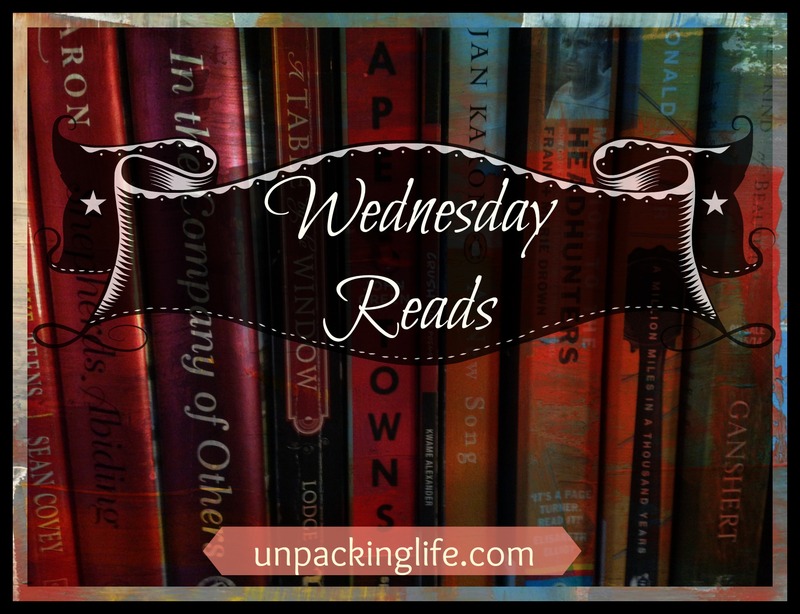 This entry was posted in Book Reviews and Recommendations, chick lit, Reading, self-help, Shauna Neiquist, Wednesday Reads and tagged Alicia C. Hall, Alicia Hall, blogger, book recommendations, books, reader on April 29, 2015 by aliciachall28.